I finished up three different reviews with six different video game movies, and some were decent while others were meh. I will continue this feature by watching Dead or Alive and King of Fighters. Video Game Double Feature: Tekken, an introduction. Hello J360 Legion, I know this has been long overdue but I’ve managed to track down multiple copies of different live action video game adaptations to keep this feature going so this will be well worth the wait. 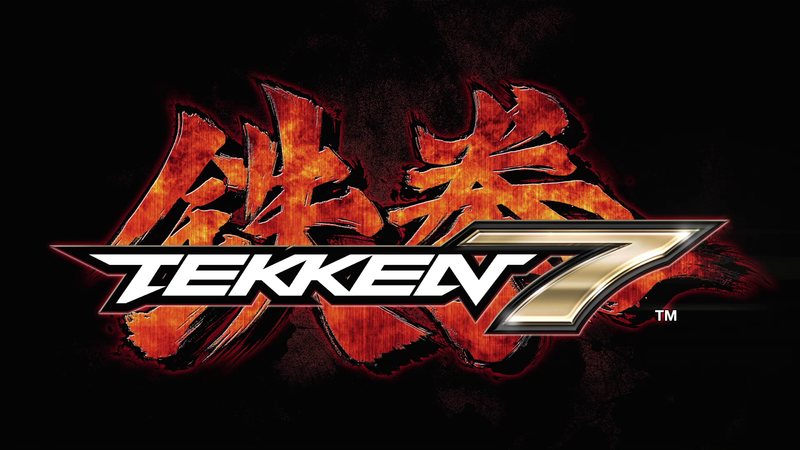 Today we’re going to take a look at the Tekken Series from Namco Bandai. The year is 1995, the move from traditional 2D fighters to 3D was underway following a trend led by Virtua Fighter over at Sega. Namco decided to enter the fray with their Tekken series and it was revolutionary for its time for the movements were smooth for the characters and each button the player used could control each of the four limbs. As each installment landed at the arcades and home console, this series became a big money maker for Namco just like the Soul Series. gamers, the core story of the characters did. 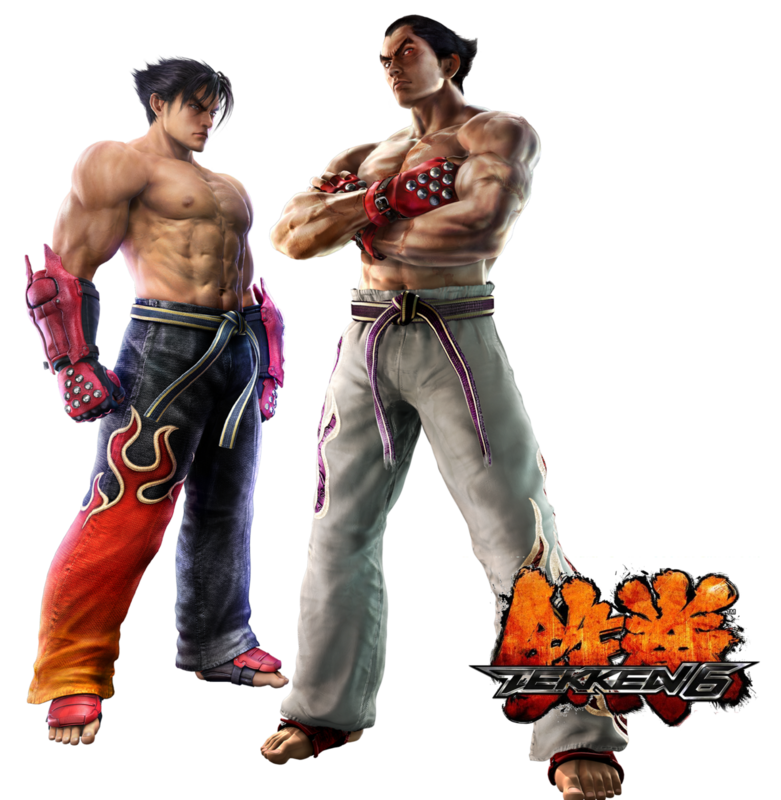 Tekken follows the exploits of a corporation called the Mishima Zaibatsu and its leader, Heihachi Mishima. Heihachi hosts a tournament called The King of the Iron Fist which rewards a $1 Billion cash prize along with (depending on the game) ownership of the Zaibatsu itself. Now while this sounds nice, Heihachi like most fighting bosses at the time is a smug snake who has a literal demon coming for him in the form of his estranged son, Kazuya. 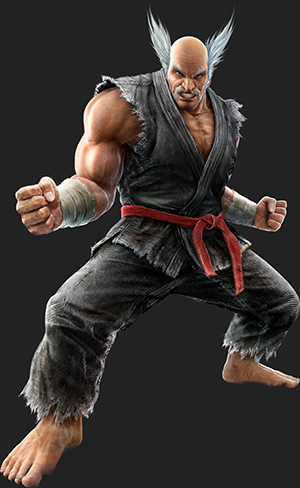 When Kazuya was a young boy, Heihachi believed him to be weak and unfit to inherit the company. So like the spartans in 300, Heihachi threw young Kazuya into a ravine to see if he would be strong enough to climb back up. The process worked in a bizarre sort of way for Kazuya was near death, full of rage, and sold his soul to the devil so that he would gain the strength to destroy his father. This tragedy gave an inverted look for the series because it trumps the cliched “flawed warrior vs his evil father” storyline. Kazuya became a monster and the tragedy expands far from the Mishima bloodline into the Kazama bloodline where it affects his young son Jin Kazama as the true tragic protagonist. At least when Tekken 3 rolls around in the games storyline then it becomes more about Jin trying to cure himself of the devil gene, only to slowly repeat the sins of the father as Kazuya and Heihachi continue their own private war against one another. While sad, this core story ties in other characters’ storylines and presents a grey morality that is (arguably) rivaled by the Soul Series and the Mortal Kombat Series. Or no wait, I’m wrong because the Street Fighter series does a similar scenerio with Ryu and the Satsu No Hadu, Cammy’s “history” with Bison, and Akuma. We’ll touch on comparisons between the series at another time and we might use Street Fighter X Tekken in such a feature during a PowerPlay Episode. Back to Tekken, once Jin is involved in the series you began to understand that he’s a man caught into pure turmoil because of his bloodline, and you’re immersed into his story to see if he’ll break the curse, if there is a cure because it is about how much of his innocence is retained through each installment while his father has long since went to a path he can never recover from. Heihachi never had the Devil Gene but he was always working behind the scenes in some way and it turns out that the Devil Gene from Tekken 5 was always there as his own Father, Jinpachi had it within him. The Dysfunction doesn’t stop there either because things really start to shift with the introduction of Lars in Tekken 6, and it just keeps adding layers to a great storyline which I hope to see comes together in Tekken 7. Now this is only an introduction/summary to the games storyline and to cover everything would take too many pages before I get to the movie review so let’s get to in the next post starting with Tekken: The Movie (2010). 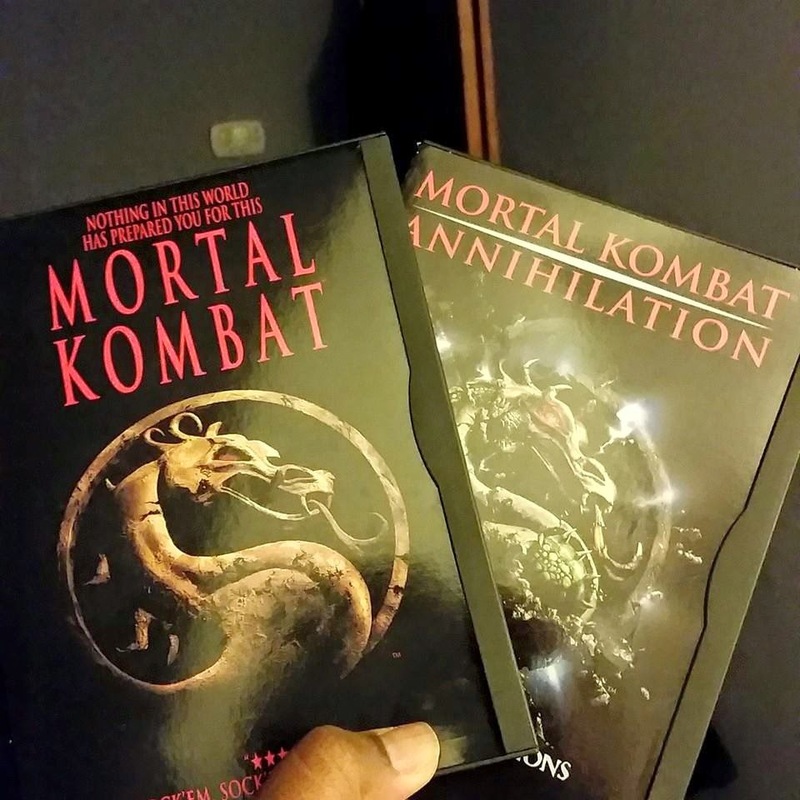 Video Game Double Feature#2 – Mortal Kombat, and Mortal Kombat Annhilation. The 2nd Double Feature is over now and once again I will address both films as a viewer. The first Mortal Kombat movie unlike other Video Game movies managed to bring about the source material and the movie into an impressive mix for its time. The powers are there, the archetypes are there, and the characterizations within the script are brilliant. Nothing feels out of place as the main three combatants come together in order to battle for the fate of Earth-realm against the evil Shang Tsung and by extension Shao Kahn, Emperor of Outworld. Now date back to a time when Mortal Kombat was relatively new and the mythos were still being written and there were only two Mortal Kombat games to be concerned about. The film appropriately mixes both games well while keeping the setting and basis of the first one with the Mortal Kombat tournament while bringing in some elements of Mortal Kombat II such as Kitana’s inclusion, and her role as a secondary mentor and aid to Liu Kang. The first film follows the writer’s journey and matches the 15 beats of save the cat incredibly with each main point flowing from scene to scene and all three main characters do experience the change that is much needed for characters in order to progress. I think that Sonya’s fight was a little too short for the movie though but in the early days she was all about going after Kano and that subplot was already running its course after the first couple of scenes so…maybe it is justified. I did love how all references to the games seem to point out to you as long as you pay attention and the music keeps the action pumping along with plenty of funny jokes in between. Johnny Cage’s Friendship in the Scorpion Fight was clever, and Liu Kang using all of his special abilities in the Outworld scenes was a good way to keep the suspense of disbelief…a stark difference from Street Fighter’s Production. The appearance of the powers, Reptile’s true form and Scorpion’s spear may look a bit cartoony by today’s standards but if you remember how things were in 1995, you’d understand that they are a sign of post-production’s advancement over the years. Now is the movie watchable? I decided to do a Double Feature on some movies of the past most that are ranging from Video Games, and Comics. I may touch on other genres but this is the perfect place to start, and I will use both Street Fighter and Double Dragon as my first entries. So by watching these movies with the mind-set of a viewer. I loved Street Fighter because despite its flaws, the entertainment value was spot-on, and the action sequences were pretty good. Some character mythologies got mixed up (i.e. Balrog &amp; Deejay) and other topics I won’t bother touching on such as Charlie and Blanka being a composite character. The Director wanted to downplay the powers in this movie which considering all that was going on in this live action movie I’m ok with this decision. Plus I’ll watch the animated movie if I want to see the real Street Fighter II material. The live action movie itself was entertaining and at least watchable. 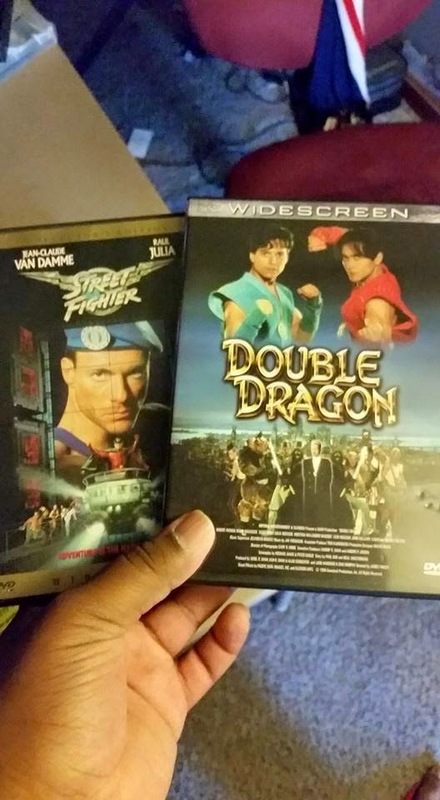 Double Dragon on the other hand, man…It was ok if you didn’t bother thinking about the source material, and Billy (Scott Wolf) should be able to fight just as well as Jimmy (Mark Dacascos). Major changes such as Marian (Alyssa Milano) playing a dominant role instead of a damsel helped out the nature of the film because the Lee Bros did need to rely on her help. The story surrounding the medallion as a McGuffin was a good centerpiece, I just got tired of Koga Shuko (Robert Patrick) always using the dragon soul medallion more so than the main characters although Billy Lee doesn’t count because he always had the dragon body medallion. Certain Mythos in the games did stand out when the Lee Bros fought against the Gang members in the Junk Yard, and when Evil Jimmy fought Billy. Even the original arcade machine made a cameo appearance at the final battle before Jimmy Lee kicked it in. These movies both came out in 1994, a year after the Super Mario Bros. Movie graced our screens with its presence, and of course in the 90s people didn’t seem to be too critical about things being on screen so it was a commendable effort. Both films have aged well, are watchable and entertaining for both the wrong and right reasons. 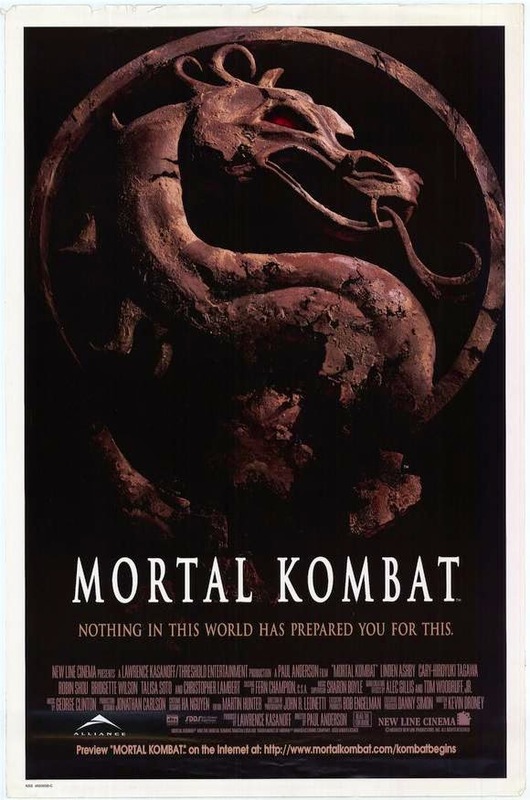 Video game movies were to be tested again as Mortal Kombat made its big screen debut in 1995. So my next Double Feature is.